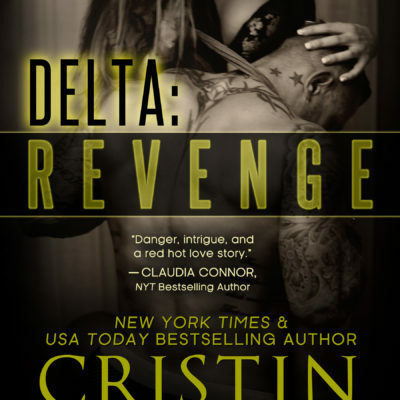 Delta: Revenge – coming soon! 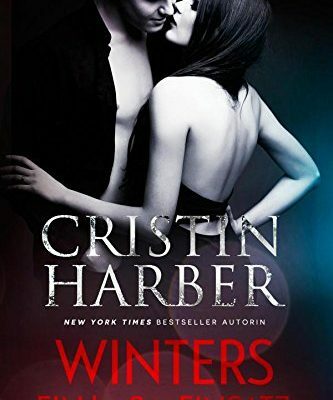 Winters Heat is now available in German! 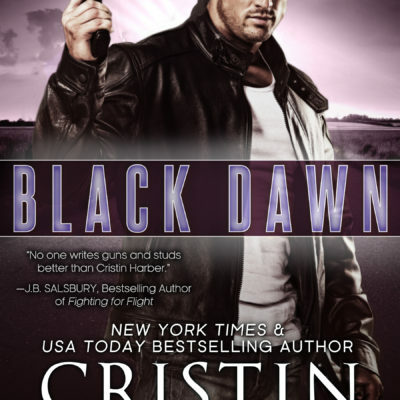 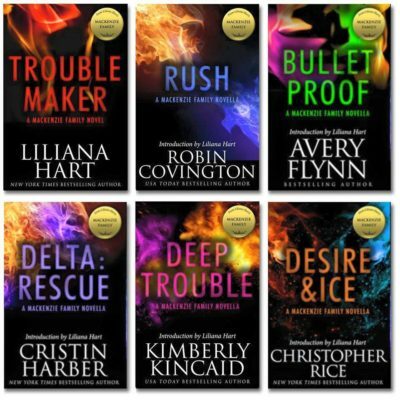 Black Dawn releases on July 14! 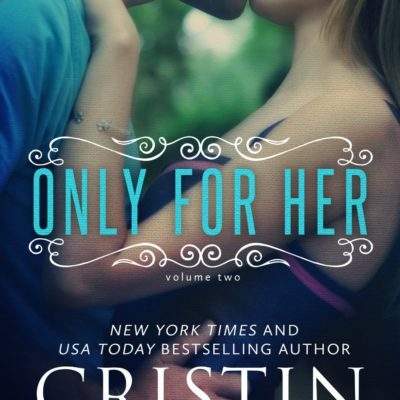 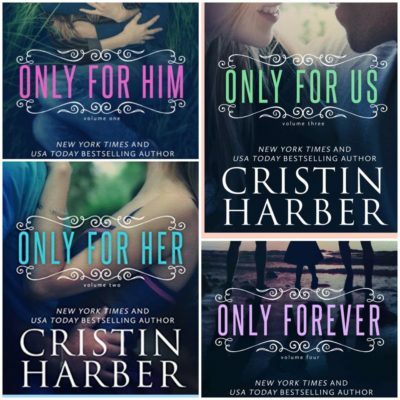 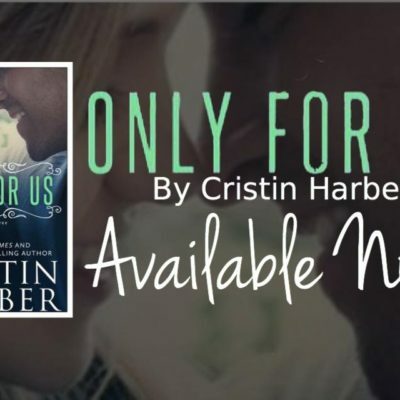 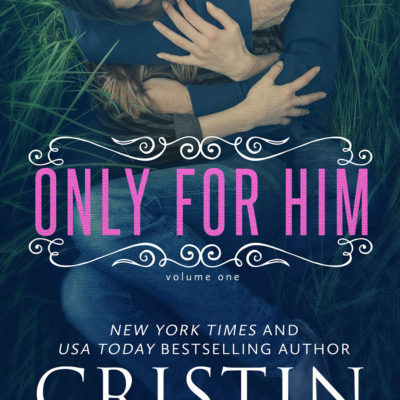 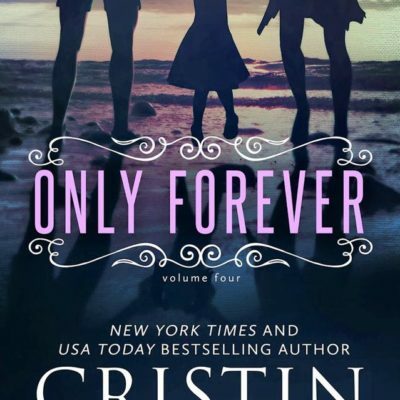 Skip to the Good Parts- $0.99 Last Chance!